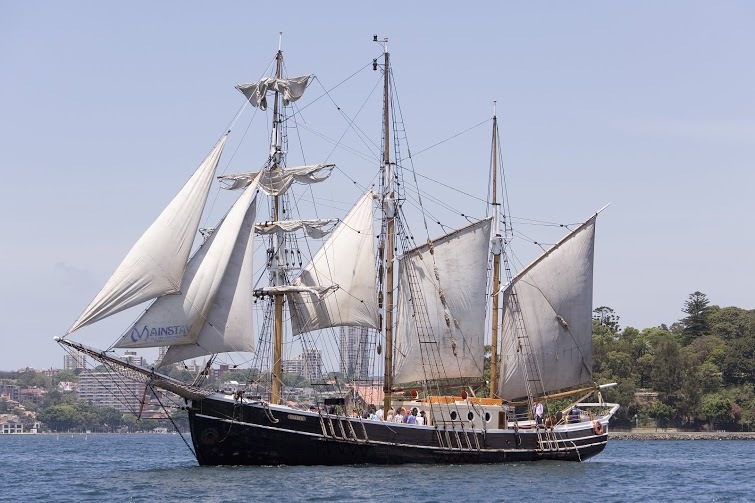 Join us aboard our historic 1920’s timber ferry Wangi Queen to watch the Australia Day Tall Ships Race on Sydney Harbour. 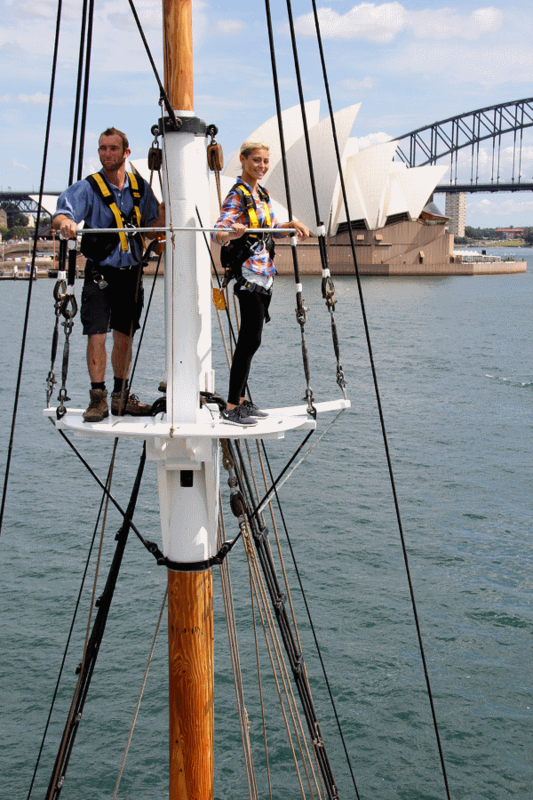 See all the action up close from the comfort of “Wangi” while enjoying a lunch freshly-prepared by your crew. 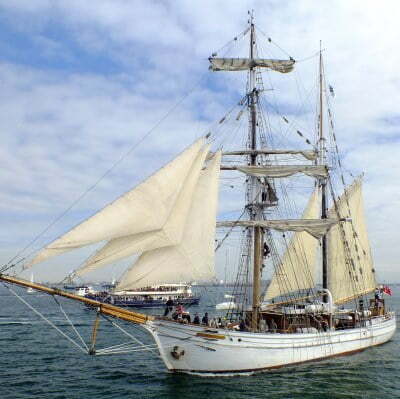 Or, if you want to get in on the action, consider joining one of our tall ships Soren Larsen or Southern Swan and experience the Tall Ships’ Race first hand. 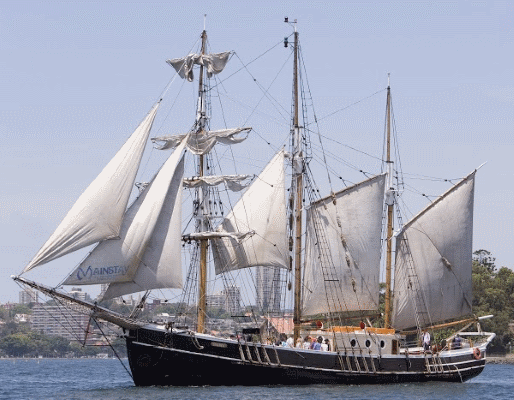 Or go all-out and on the Tall Ships’ Race, Dinner & Fireworks Australia Day cruise! Boarding 10:00am for a 10:15am departure. Returning at 2:15pm. 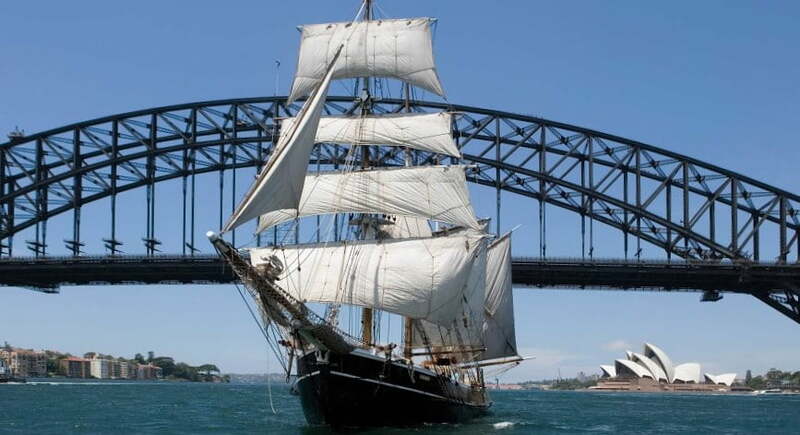 Departs January 26th from Ives Steps Wharf, The Rocks. Boarding is 15 minutes prior to departure. Menu is subject to change to ensure fresh produce of premium quality. Note that vegetarian options are not necessarily vegan. 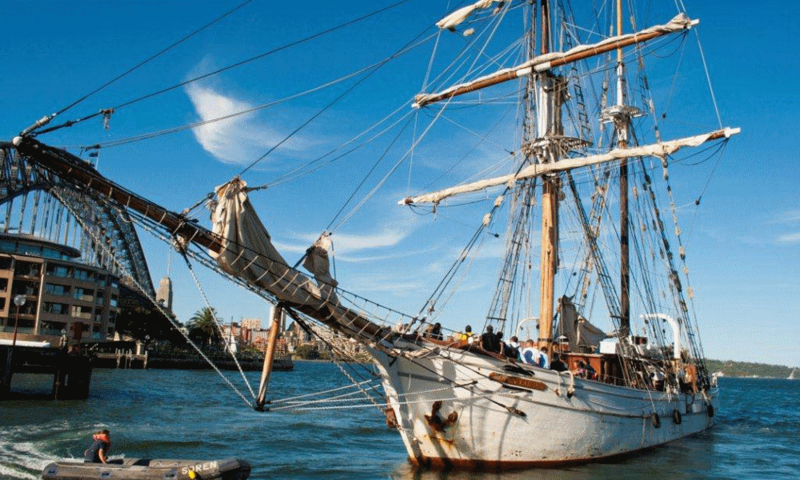 Please contact us when you book your cruise for special dietary requirements. Sorry - no Children under 4 on this cruise. 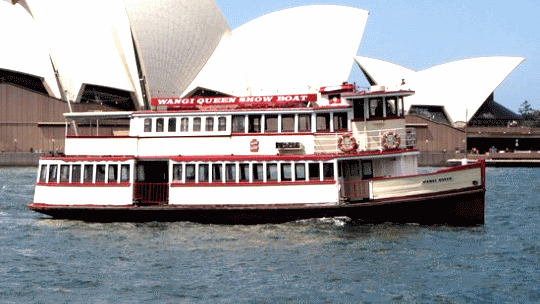 Note: These annual events have historically been held during the lunch cruise. 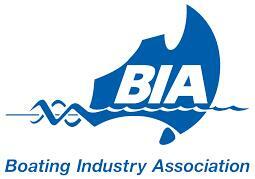 Timing and program is dependent on official Australia Day Council of NSW program which is yet to be released. More information will be provided on our website when it becomes available.